One of my favorite third-party fitness apps, Runtastic Pro, has just been updated to version 6.2 with a number of notable improvements. 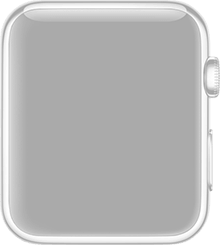 First up, the companion Apple Watch app now offers a great new feature made available in the recently released WatchOS 2.0. Instead of just being able to track your heart rate from the built-in Activity app, you can also keep track of the important information with Runtastic Pro on your wrist. Here’s an interactive preview of the watch app courtesy of our sister site WatchAware. One of the more unique features of the app is its Story Running feature. Instead of listening to music or podcasts while out for a run, you can listen to a specially designed interactive story that fits right into interval training. In “The Scorch Trials: Hunted,” you’re transported into the movie’s storyline and join the cast as they attempt to escape the perilous Scorch. To download it, open the Story Running section of the app and then download the run for free. Finally, the app allow Jawbone users to link their Runtastic account with their Jawbone profiles to keep all of their important information together and to better track progress toward fitness goals. 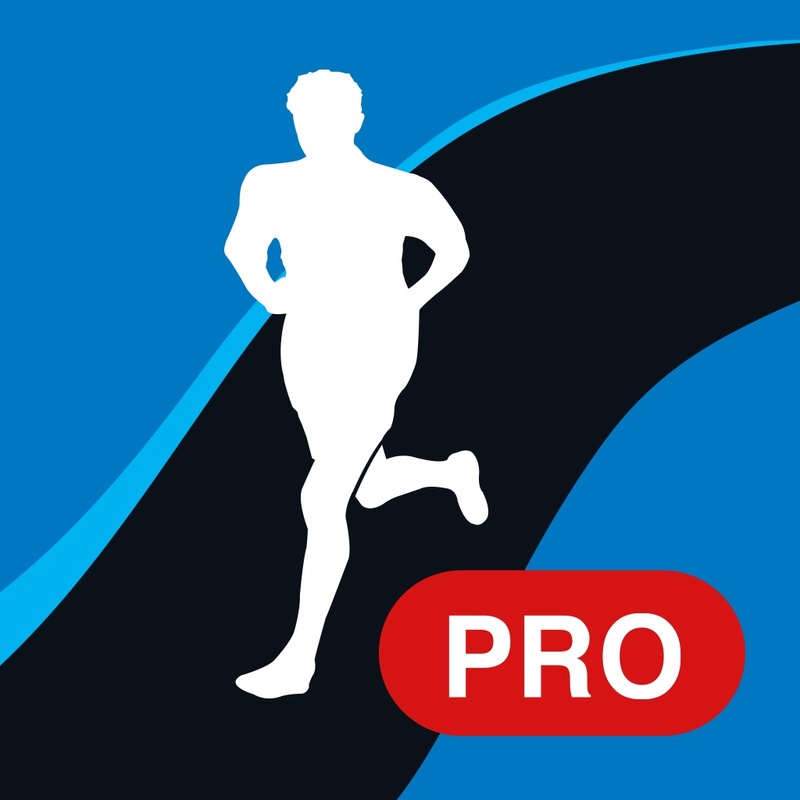 Runtastic Pro is designed for the iPhone/iPod touch and iPad/iPad mini. 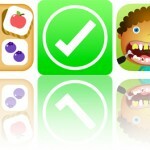 It can be downloaded now on the App Store for $4.99. 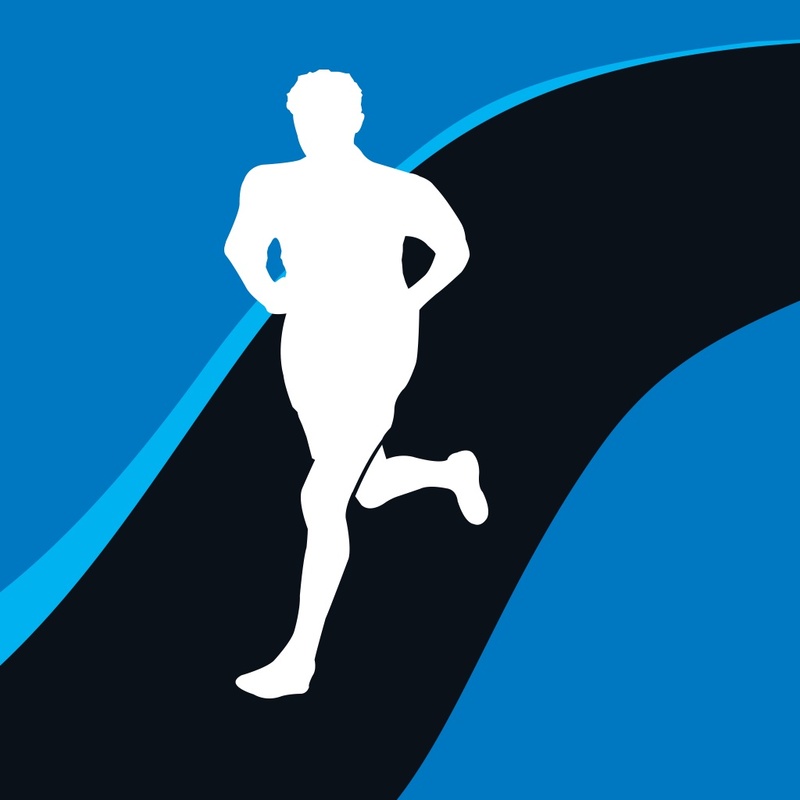 A free version of the app, Runtastic, can also be downloaded now on the App Store. Its last update was in early September. The major difference between the two apps is that the Pro version offers additional features like a voice coach, auto-pause, geotagging, and more in an ad-free environment. 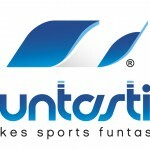 Runtastic was scooped up by sporting apparel and hardware manufacturer Adidas for more than $200 million in August. Earlier this month, the company unveiled the Moment line of devices that combine a fitness tracker and more traditional analog watch. The watch’s range from $129.99 to $179.99 and can be purchased now from the company’s site. For other app news today, see: Oyster is closing the book on their subscription service, 6 Apple Watch third-party complications to try right now, and What choices will you make to save the mage in Timecrest?